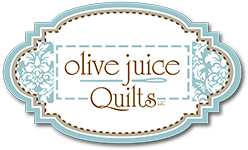 If you love Lella Boutique fabric and patterns, or you just want to explore some thing new and fun; this is the club for you! You can follow along with the featured club projects, or you can bring your own Lella Boutique project to work on. 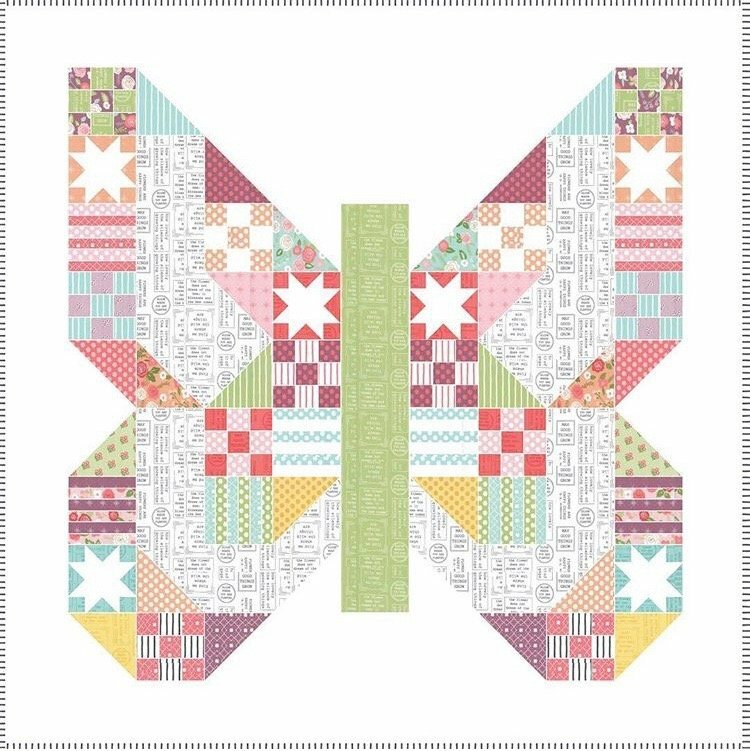 Featured projects will be Butterfly Patch Quilt, Mini Open Heart Pin Cushion, and a curved piecing demo for Holland Quilt. However, club members are free to choose their own projects featuring Lella Boutique patterns or fabric! Download Class Supply List HERE!